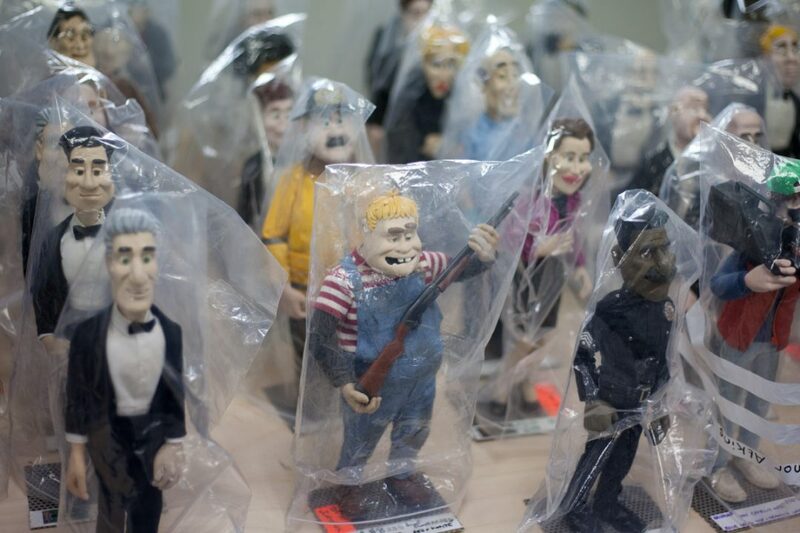 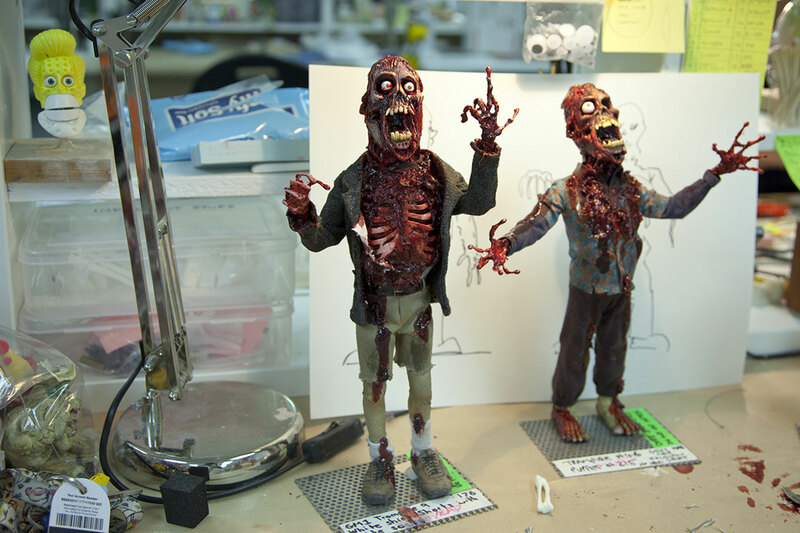 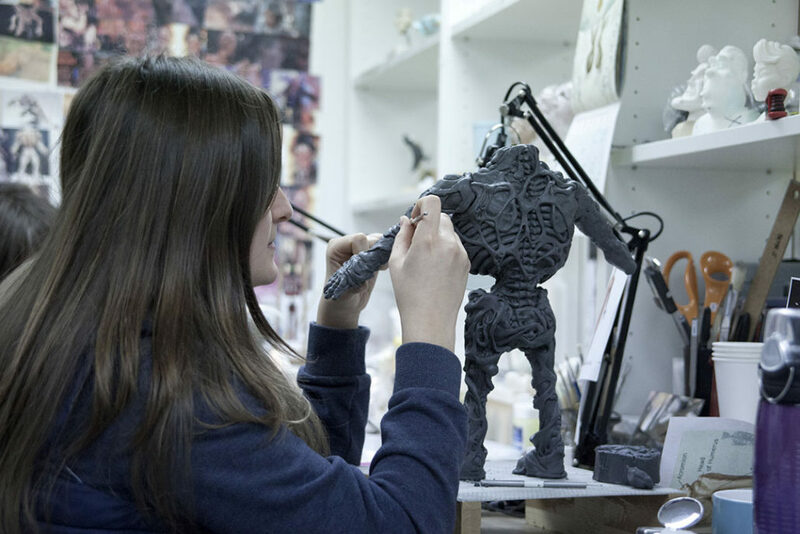 Animortal Studio is fully equipped to produce stop motion puppets from initial design to the finished model. 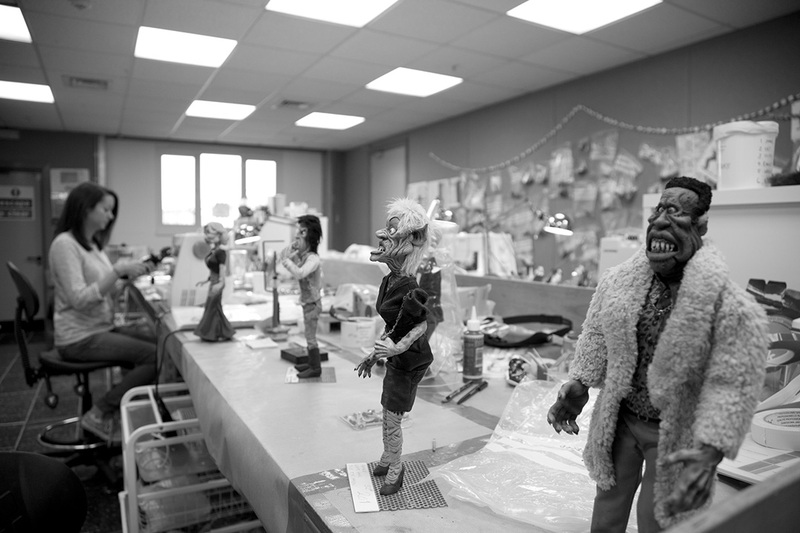 Animortal Studio is fully equipped to produce stop motion puppets from initial design to the finished model. 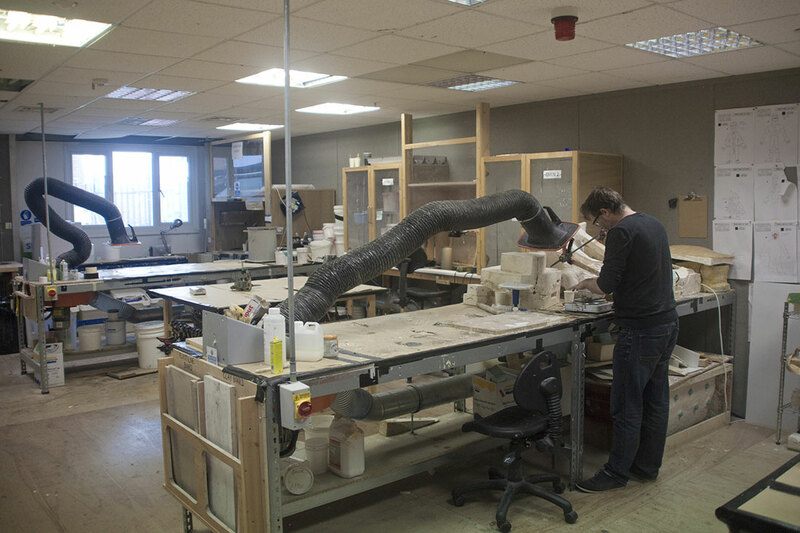 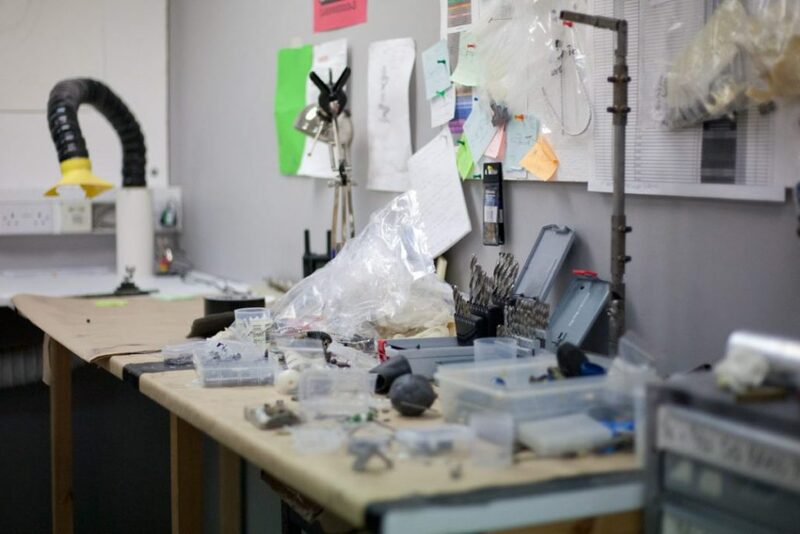 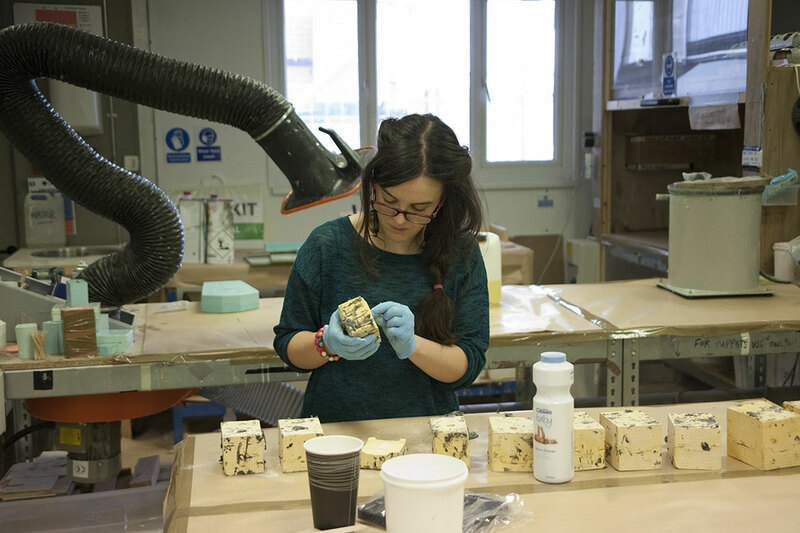 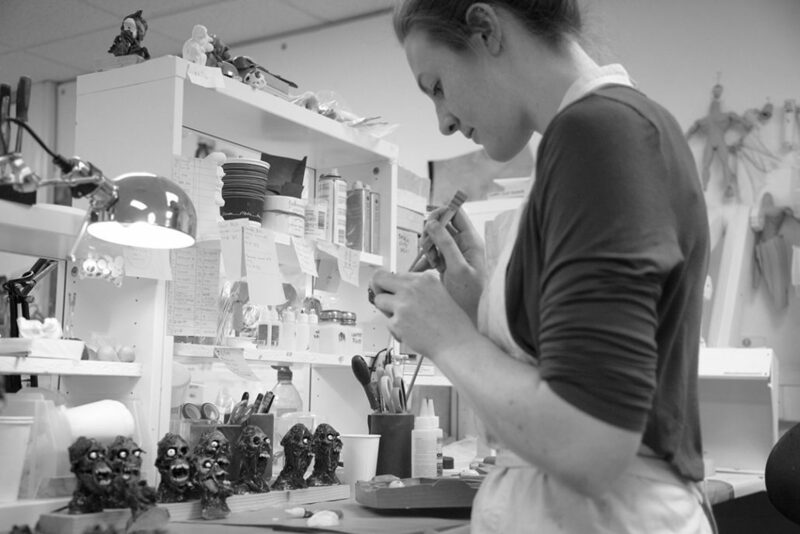 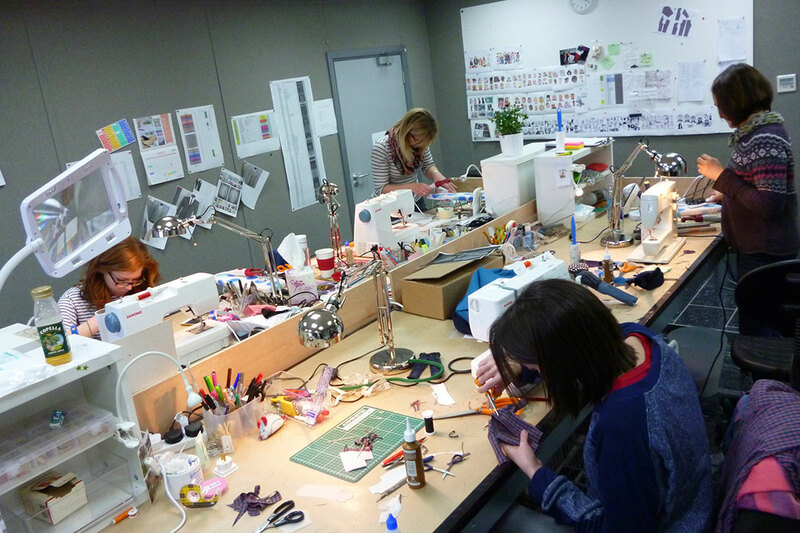 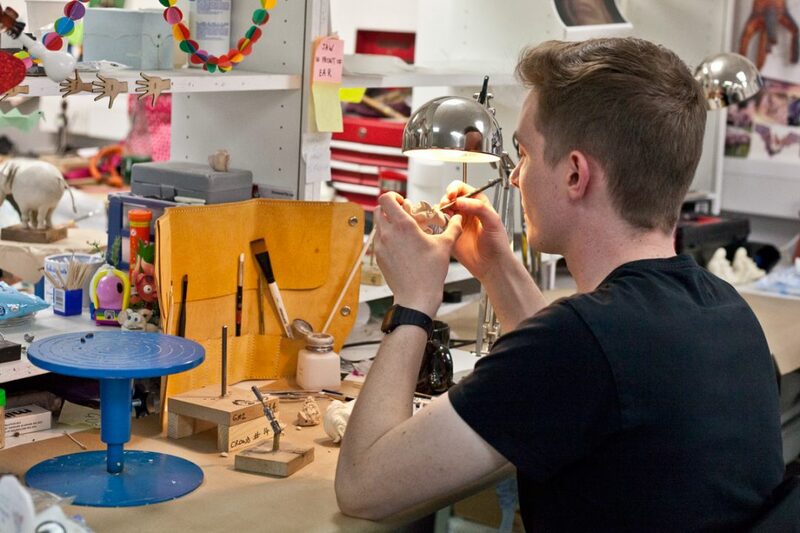 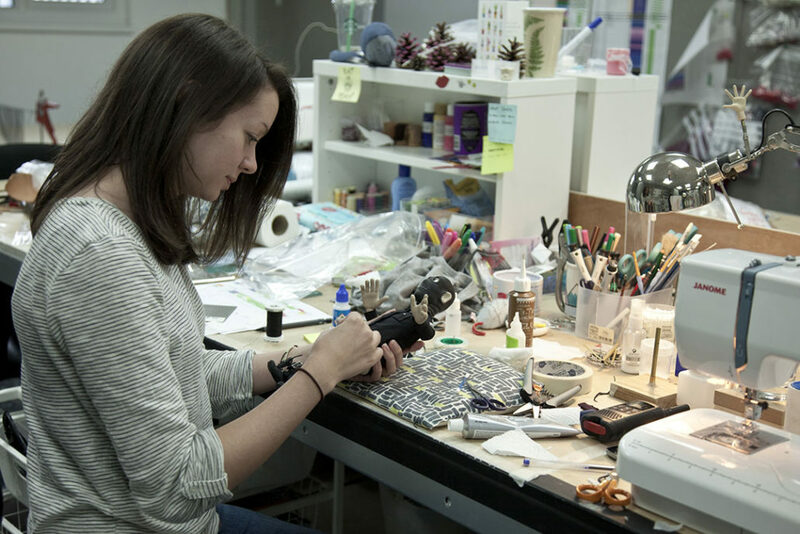 Our Puppet Department features sculpting stations, armature building, a paint room, a mold room, workshop & wardrobe facilities.